Want To See The First African Free-Town In The Americas? Go to Mexico. Who would have known that African people brought in to the Americas as slaves would settle in a Mexican town? 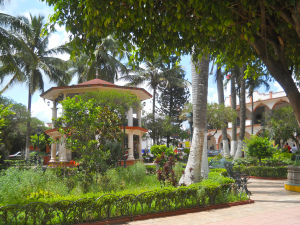 Yanga. It is called Yanga. 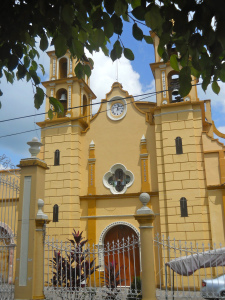 In the middle of intense vegetation in Southeastern Veracruz, a state along the Mexican Gulf, the town of Yangais evidence to the presence and settlement of Africans in Mexico. On our way to the Port of Veracruz, we stopped at Yanga. We saw the agricultural fields full of caña and corn surrounding the area, also rich in coffee plantations; the tropical weather invites you to be outside, under the sun, open arms. Yanga claims to be the first slavery-free town in America, proclaimed on October 3, 1631. Afro-Mexicans proudly share the story of “El Yanga,” apparently an enslaved prince from the Yang-Bara tribe from Gabon, who helped slaves to be free from the Spanish around 1570. 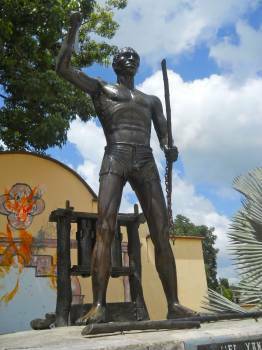 One of the town’s plazas shows his statue, and shows El Yanga as a defiant, proud man. Previous Basta de Gente con Exito. Next Come Party With Young Musicians, à La Mariachi!.